Purchase on Itunes: http://bit.ly/SpringerItunes Springer off Crookers 2011 album Dr.Gonzo is next in line to get the remix EP treatment. Produced alongside Waxmotif & Neoteric, Springer has been a staple in DJ sets across the world with its bouncy synths and percussion. 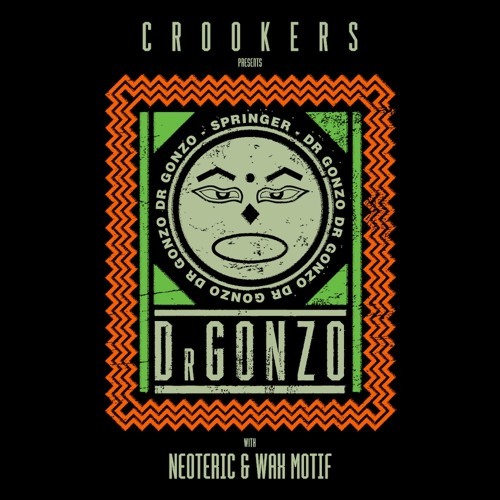 Crookers have enlisted 7 producers to have their hand at transforming Springer to fit any dancefloor.